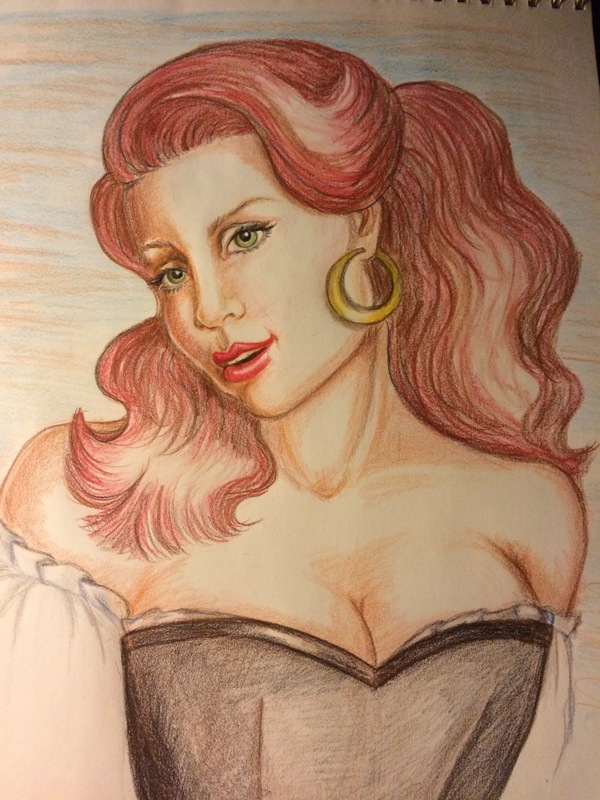 This entry was posted in Art, Characters, Pirates, The Blue Diamond and tagged art, drawing, illustrating, miranda shepard, red head, The Blue Diamond by P.S. Bartlett. Bookmark the permalink.